This was another prompt that I struggled with to begin with, but in the end, as with the books prompt, I decided to go with the three most recent films that I have seen! As soon as I saw the trailer for Kingsmen I knew that I had to see the movie. I'm not normally so much a fan of action films, but anything with Colin Firth playing a gentlemen always perks my interest. I really think Samuel L Jacksons Character was a nice change from the characters that he tends to play... Plus there is a pug in it, so what's not to love? This film was everything I expected of it, and even a little more. My favourite part of it was definitely the fight scenes, due to the way they were shot, they kind of appear slow motion, without actually being slow, is that makes any kind of sense at all? When I first saw the trailer for this I was beyond excited. Meryl Streep, AND Johnny Depp in the same film, even better yet a fairytale film, one of my absolute favourite genres! I have to be honest and say this film wasn't as good as I had hoped that it would be, but it was still pretty amazing. The makeup, costume and production value on this film is reason enough to check it out. Plus who doesn't love Johnny Depp playing the big bad wolf? 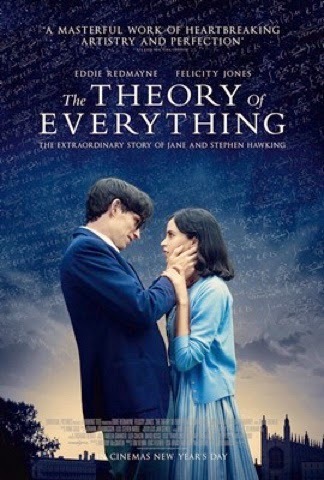 Normally I would steer clear of films like The Theory of Everything, but something about the trailer really hit me, and I was desperate to see it. In fact when it was first released we went to go and see it, only to find that it was fully booked, and we ended up watching The Woman in Black instead, which was nowhere near as good! Eddie Redmayne really broke my heart with his amazing performance, and I am so glad that he was recognised at the Oscars this year. There's always a worry when an actor undertakes a role such as this, that it can become a bit... for lack of a better description, 'piss-taking' but I really feel that the way this was handled was perfect... If you haven't seen it yet, or haven't even been planning to, then you need to get off your bum now and go and see it! Let me know in the comments what film you have seen most recently, and whether you would recommend it to me! I've not heard of Kingsman but would really like to see the other two! Love Eddie Redmayne. The last film I went to see was Kingsman, I loved it, it was great! 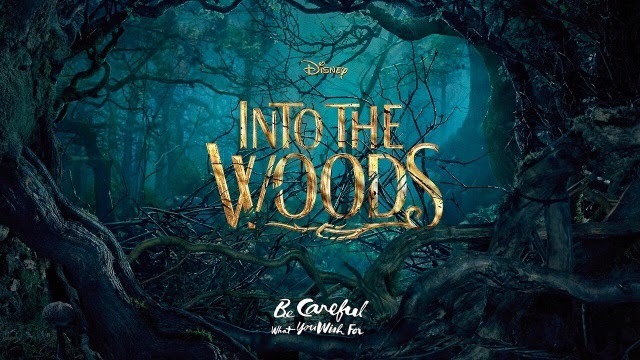 I really want to see Into the woods but will have to wait for the DVD to come out.